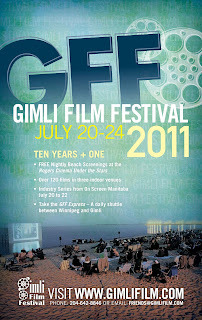 "The Magus" has been selected to screen at the Gimli Film Festival, which runs July 20 - 24, 2011. It will close the "Life is Heavy" program on Friday, July 22 @ 3:30pm at the Aspire Theatre. 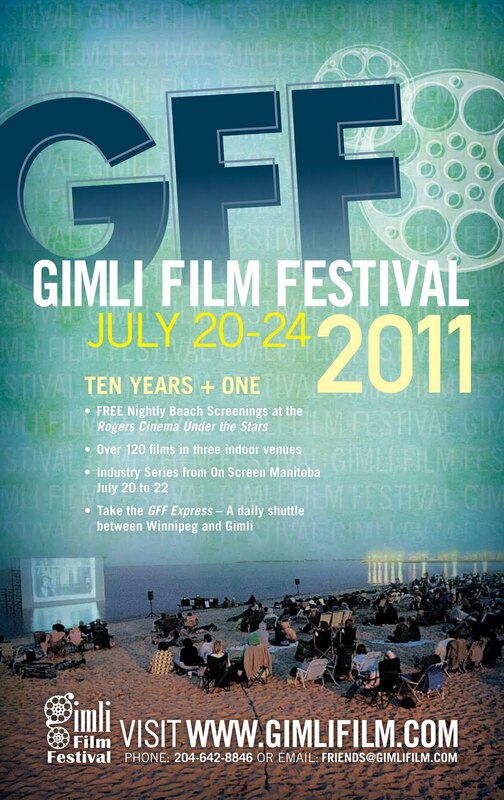 The Festival is currently in it's 11th year. Also screening in the program: "Deeper Than Yesterday" (Ariel Kleiman | Australia), "Lucky Girl" (Alexandra Grimanis | Canada), "The Hollow Man's Tragedy" (Jorge De Guillae | Spain), "Infinite Struggles" (Corey King | Manitoba), "[Punctuated]" (Dermot Daly | UK).